Why is content so important for Inbound Marketing? The work of inbound marketers must divide between a more traditional marketing management - following metrics, leads, and ROI- with the work of a blogger, creating remarkable content for their leads, prospects or clients. It is very simple. To attract leads, companies must engage in content marketing. It is the pillar of an Inbound Marketing strategy, as it is the value proposal that attracts consumers, provides those directions on their pain points, challenges, and issues to nurture them as leads, and helps those selecting solutions to their problems by reading blogs, content emails, eBooks and white papers. 2. Remarkable Content is easily and quickly spread on social media sites such as Twitter, Facebook, and LinkedIn. “If you create a remarkable blog article or White Paper, it can spread like wildfire within your market,” Halligan and Shah say. 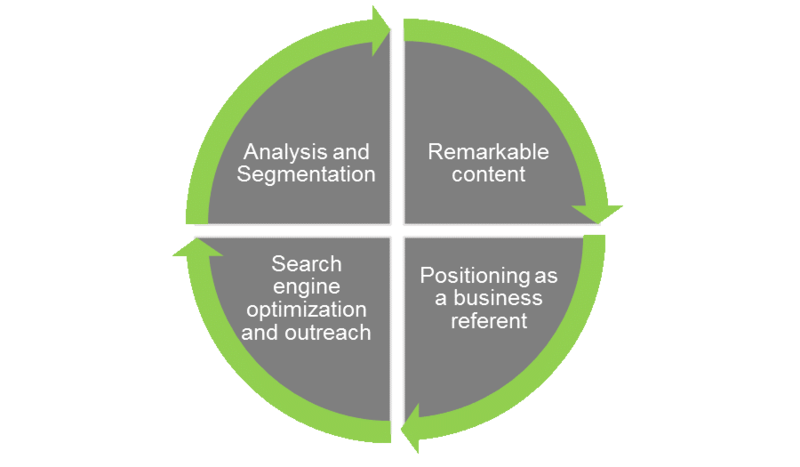 Remember that Inbound Marketing is consumer-centered rather than product-centered. Powerful content adapted to the needs of your ideal buyer persona can educate them, and provide orientations on the solutions you can give. The same way, the client, eventually turns into a promoter. 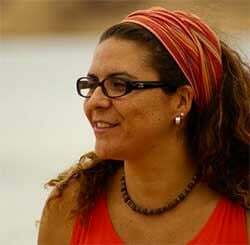 This is currently crucial for Latin American companies. 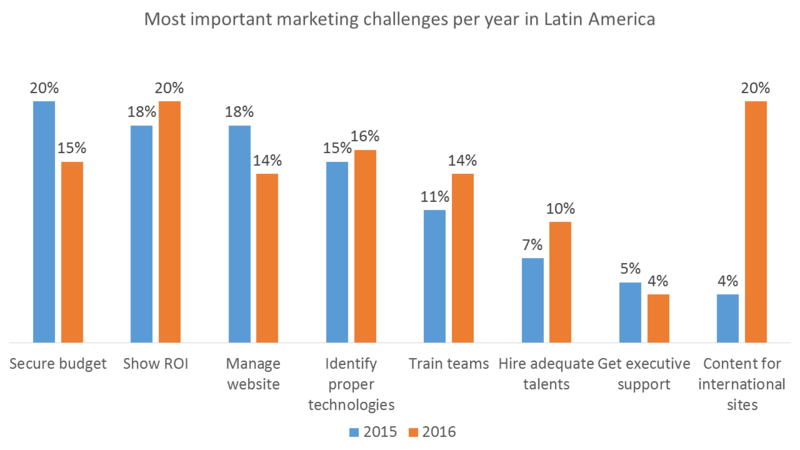 In 2016, the State of Inbound Report for Latin America shows that the number of people pointing as a significant challenge the creation of content for international sites leaped from 4% in 2015 to 20% in 2016. This reflects a trend in globalization and internationalization of large and medium-sized companies in the region, whose value proposal is leveraged by generating content that can transcend borders. On the other hand, companies are increasingly aware that creating content is a full-time job instead of a side task within their digital marketing plan. 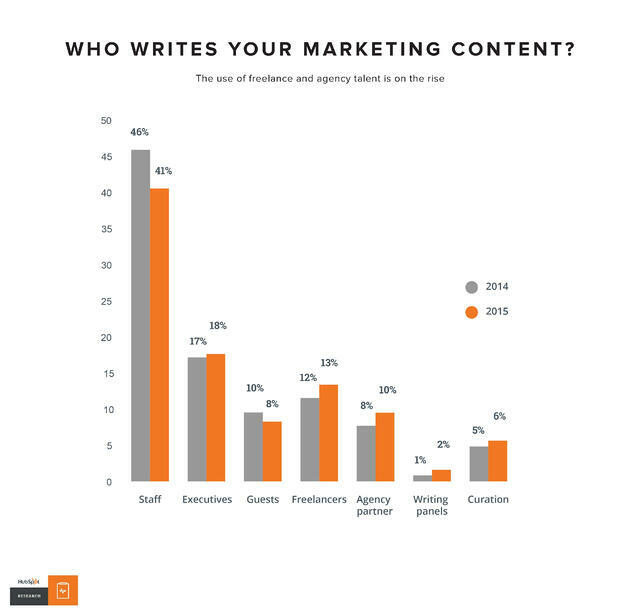 Between 2014 and 2015, HubSpot shows a rise in the importance of freelance writers, agency partners, and a decrease of writing content by company staff. 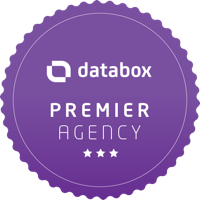 The new consumer is empowered, and the difference between success and failure lies in how the company is positioned as a referent of experts within their industry. 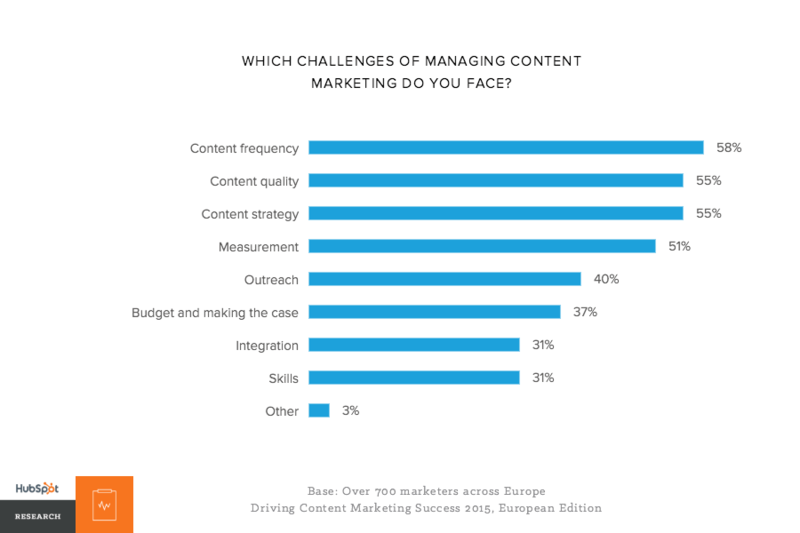 That way, in regions like Europe, the primary challenge in content creation is now lying in frequency, quality and content strategy delivered by every company, followed by measurement and outreach. In summary, content positions the company as a market reference at the same time that it exponentially increases its status in search engines and social media, as business generates increasingly more value-added material. What importance do you give to content within your Inbound marketing strategy or digital marketing strategy? What are the main challenges for your company in its implementation? We value your comments and suggestions.